Nasdaq-listed technology education company 2U has announced it is acquiring Cape Town-based start-up GetSmarter for US$103m (about R1,4bn). 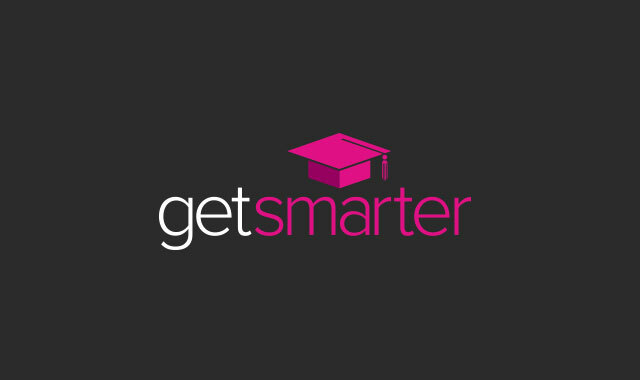 GetSmarter, founded by brothers Sam and Rob Paddock, develops online short courses in partnership with higher education institutions, including Cambridge University, Harvard University, the Massachusetts Institute of Technology and the Universities of Cape Town, Witwatersrand and Stellenbosch (Business School). Both companies focus on delivering “high-quality, high-touch digital higher education from world-class colleges and universities”, 2U said in a statement. The all-cash deal is subject to “certain price adjustments” and an earn-out payment of up to $20m in cash, subject to the GetSmarter team achieving agreed-to financial milestones through calendar 2017 and 2018. Also, 2U will provide “certain members” of GetSmarter’s senior management team with approximately $9,4m of restricted stock units subject to their continued service to the company following the deal. GetSmarter’s revenue was $17m (about R227m) for 2016, primarily generated by students enrolled in the company’s programmes with South African universities and one university in the US, 2U said. “In late 2016 and early 2017, GetSmarter significantly increased new client acquisition, leading us to expect a substantial increase in the number of courses offered, the number of students taking courses and therefore an acceleration in their business and the business of the combined company,” it said. GetSmarter has served more than 50 000 students since inception, with course completion rates averaging 88%. Its portfolio includes about 70 short courses offered with its university partners. It operates under a revenue-share model with its university clients. “The acquisition is expected to strengthen 2U’s position in the approximately $1,9 trillion global higher education market, which is expected to grow approximately 8% in 2017, while accelerating two of the company’s key strategic growth initiatives — expanding internationally and into non-degree alternatives,” 2U said in the statement. Subject to various closing conditions, the acquisition is expected to conclude during the third quarter of 2017, 2U said.